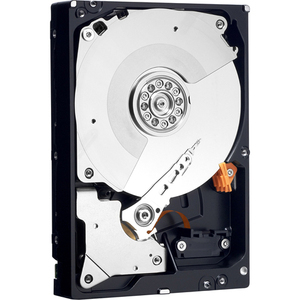 WD RE4 enterprise SATA hard drives combine 64 MB cache with a SATA 3 GB/s transfer rate and dual stage actuation for lightning-fast performance in demanding server and storage applications. Technologically advanced acoustics minimize noise. 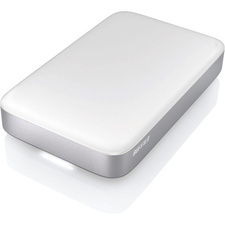 Cool drive operation and enhanced reliability features help protect the drive and the data stored on it.